A classic gimmick. Thousands of use's possibilities. - Material: soft plastic. - Length: 48 mm - 1,89". - Diameter: 24 mm - 0,95". - Capacity: large. 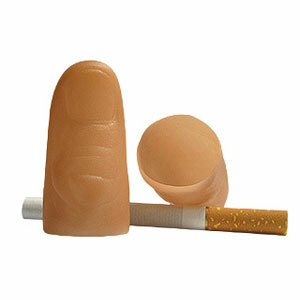 - Note: if you prefer plastic thumbs, this is the best one. Very comfortable.